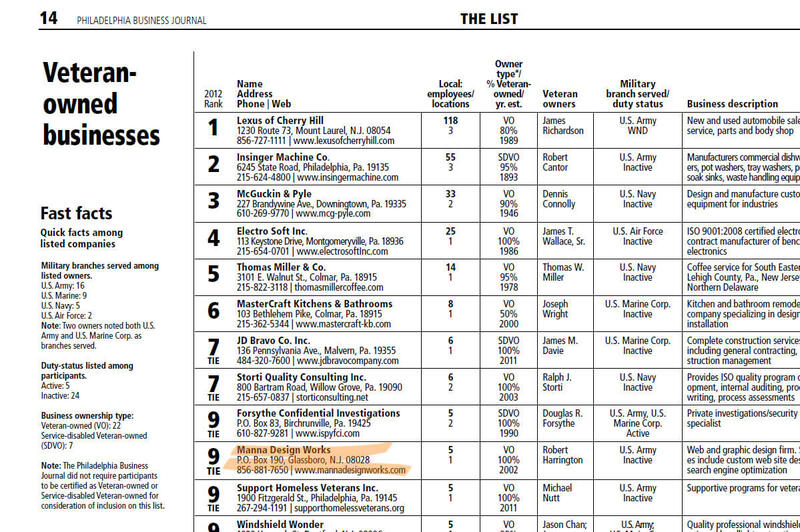 The Manna Design team received a call today letting them know they had made the Business Journal’s Top 25 List of Veteran Owned Businesses in the Philadelphia Region. The Philadelphia Business Journal added the category to their popular Top 25 Guides this year. The list was compiled and published in time for release the week of Veteran’s Day as a special tribute to Veterans in the area. 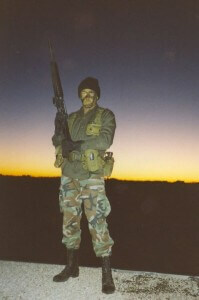 …why not also recognize and honor company owners who have bravely served our country in the military?